Ground Floor: porch, entrance hall, drawing room, dining room, study/family room, kitchen, utility, bathroom/wc. 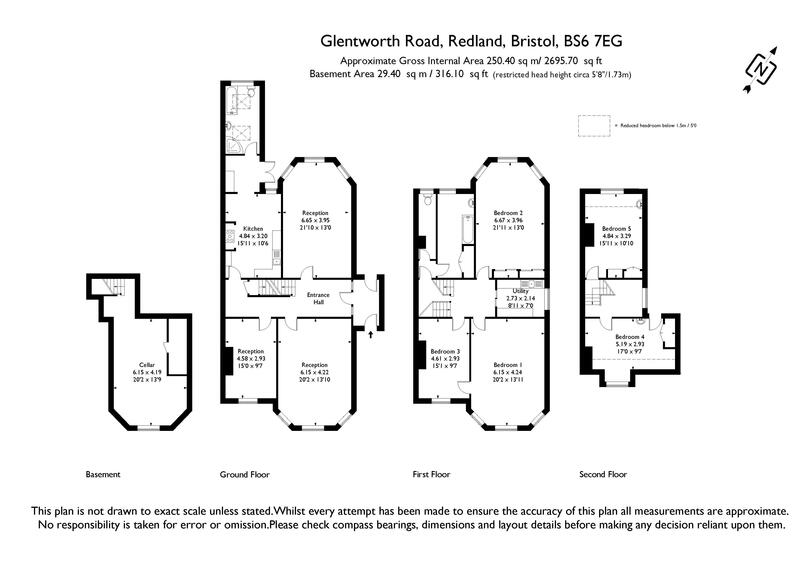 First Floor: half landing with door off to bathroom/wc, main landing, bedroom 1, bedroom 2, bedroom 3, utility. Second Floor: bedroom 4, bedroom 5. Offered with no onward chain which makes for a more straightforward sale. 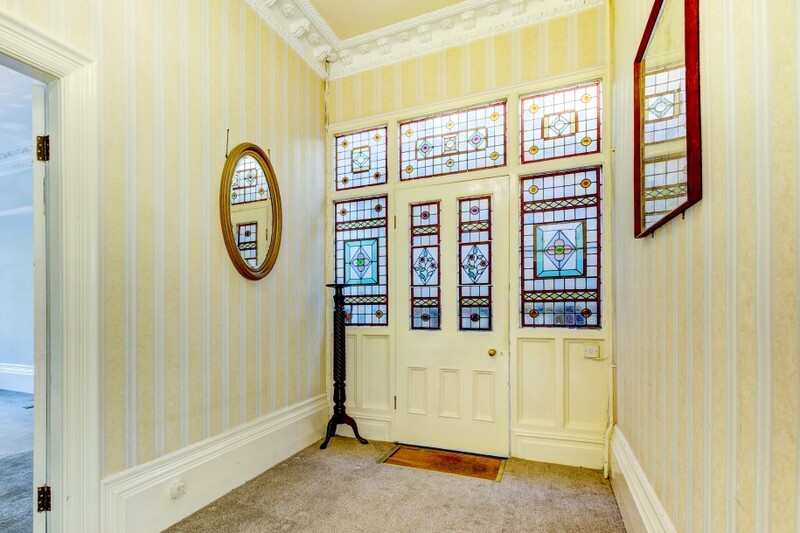 a large central hallway with doors radiating to the drawing room, study/family room, dining room and kitchen. 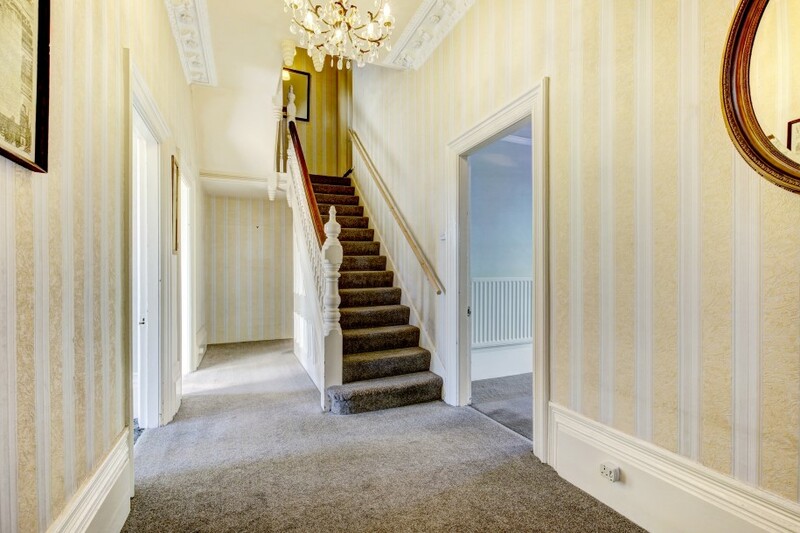 Ornate ceiling cornicing and ceiling rose, substantial staircase with balustrade and handrail rising to the first floor, deep skirting boards and architrave. 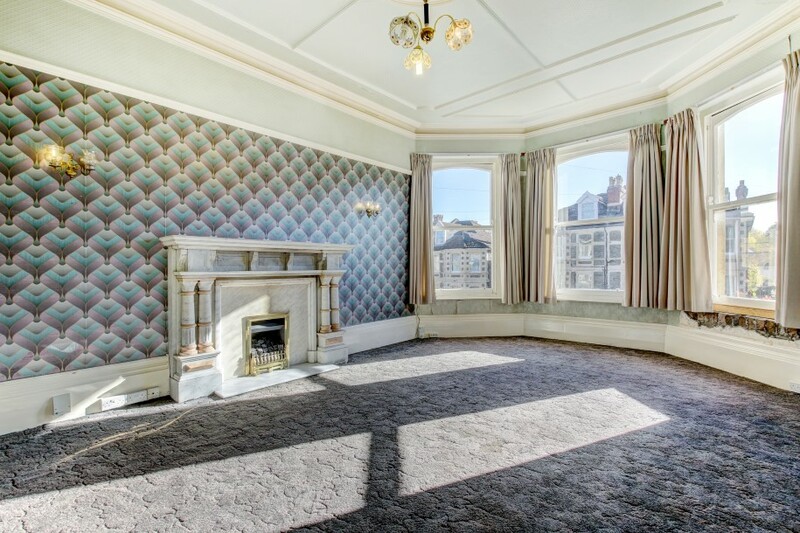 a very grand room with high ceilings, large bay to the front elevation comprising three large sash windows, ornate ceiling cornicing, picture rail, deep skirting boards, impressive ceiling rose, large and imposing marble fireplace with inset coal effect gas fire and tiled hearth, large radiator. 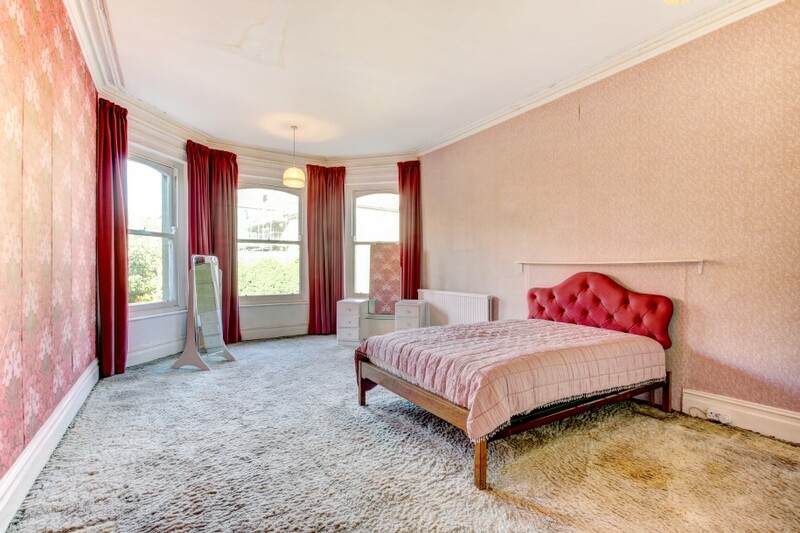 another very impressive ornate room with high ceilings, unusual to find a bay window to the rear as well with three large sash windows overlooking the rear garden, ornate ceiling rose, ceiling cornice, deep skirting boards and picture rail, substantial red marble fireplace with original tiled lapels and hearth, two double radiators. 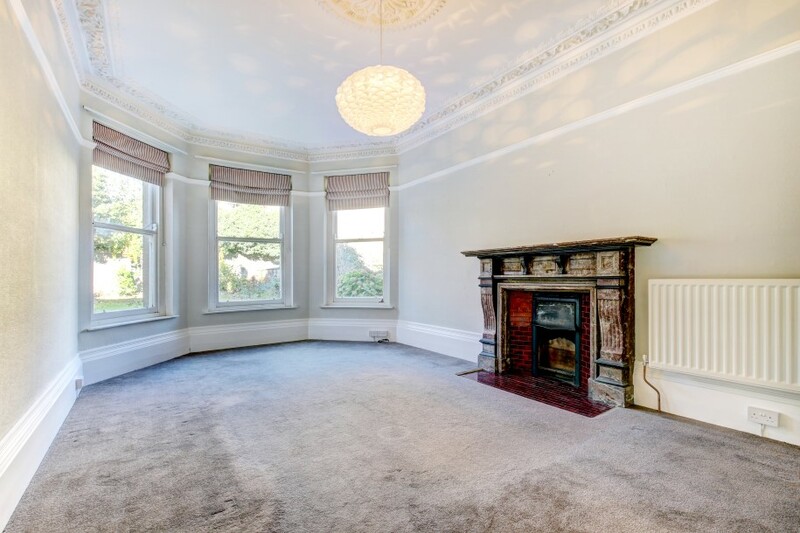 large sash window to the front elevation, ceiling cornicing, ceiling rose, picture rail, radiator, large wooden fireplace and mantel, tiled surround and hearth. a large spacious bathroom with high vaulted ceiling, two Velux double glazed skylights, recessed spotlights, linked entertainment system, white suite comprising low level wc, panelled bath, pedestal wash hand basin with tiled surround, tiled corner shower cubicle with mains fed shower, continuation of tiled flooring. measured as one room and into rear of fitted storage cupboard. WC: with low level wc and obscured sash window to the rear elevation. 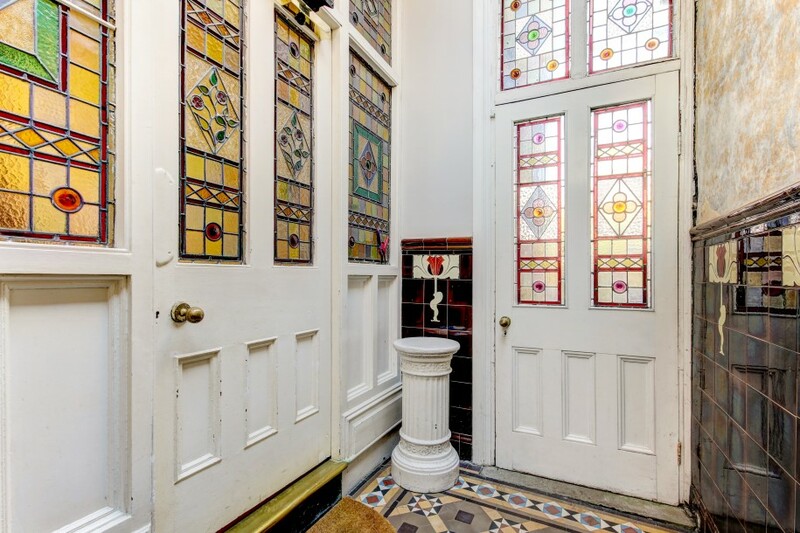 Bathroom: obscured casement window to rear elevation, cast iron bath with panelled surround, pedestal wash hand basin, radiator, partially tiled walls, fitted storage with what looks to be some original tiling. 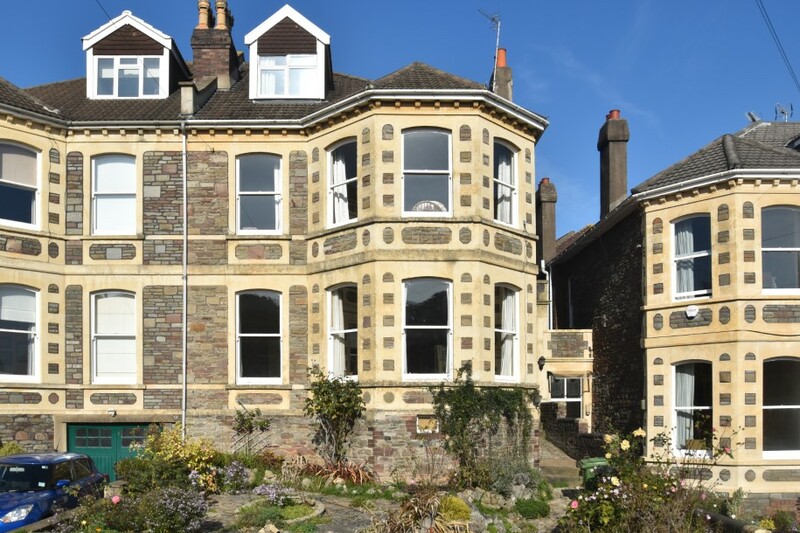 doors to bedrooms 1, 2 and 3 and utility, staircase continues rising to bedrooms 4 & 5.
large room with bay window to the front elevation comprising three large sash windows, ceiling cornicing, wooden fireplace with gas fire, 'jack & jill' door through to bedroom 3, radiator. 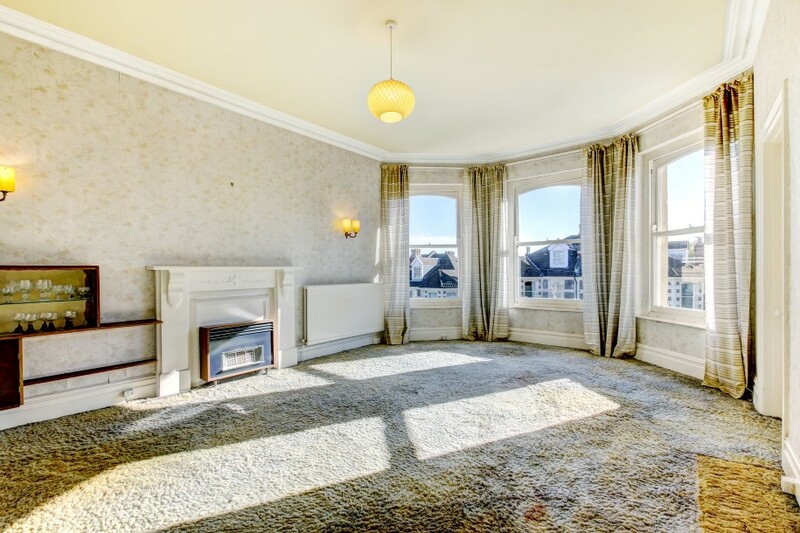 large bay window to the rear elevation overlooking the rear garden, ceiling cornicing, radiator, fitted wardrobes. large sash window to the front elevation, gas fire, ceiling cornicing, radiator, 'jack & jill' door through to the master bedroom. 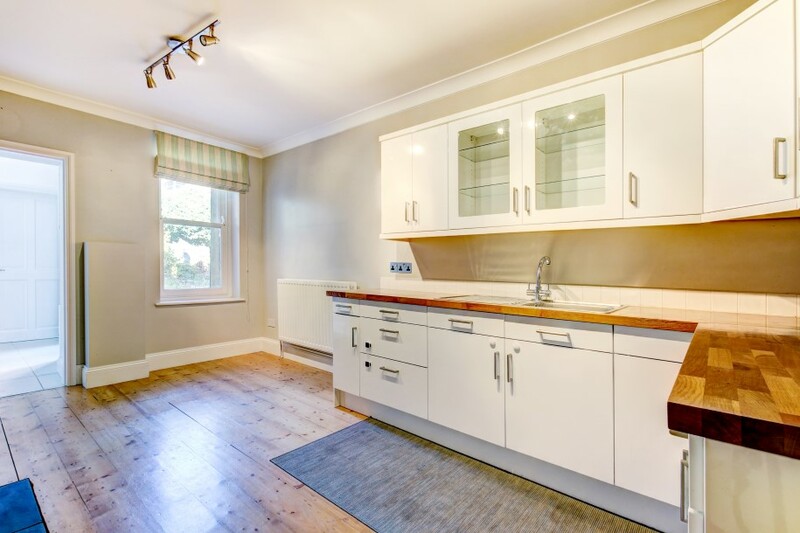 obscure window to the side elevation, range of working surfaces and cabinets, stainless steel sink unit with draining board beside, partially tiled walls, wall mounted boiler which services the first and top floor heating and hot water. casement window to the rear elevation, radiator, wall mounted sink, fitted wardrobes. 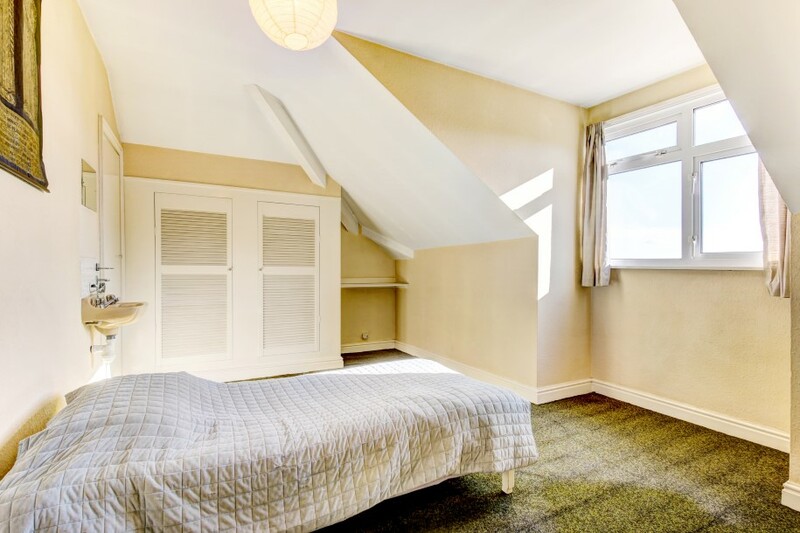 (max measurement is taken into rear of fitted wardrobes) double glazed window to the front elevation with some quite lovely far reaching views, radiator, fitted storage, door opening into Loft Storage Space with skylight. (head height of circa 5'8/1.73m) old coal hole and useful space. 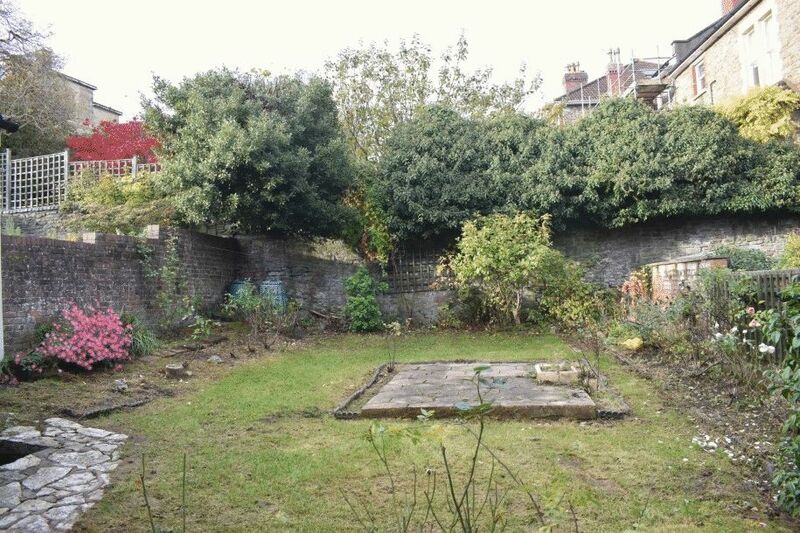 north westerly facing but with an open 'westerly facing side aspect' which will incur evening sunshine in the summer months, mainly laid to lawn with brick and stone borders, very nicely enclosed to the rear with an open aspect, side access. at the time of writing the property is unregistered. 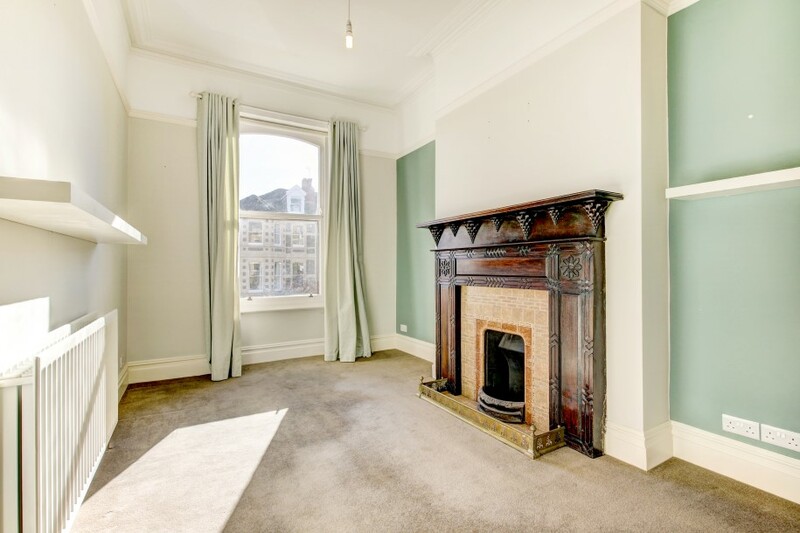 It is understood that there is a rent charge of £7.50 per annum. We have written to the solicitor and asked them to confirm the tenure.